← A good time for a 10k race? 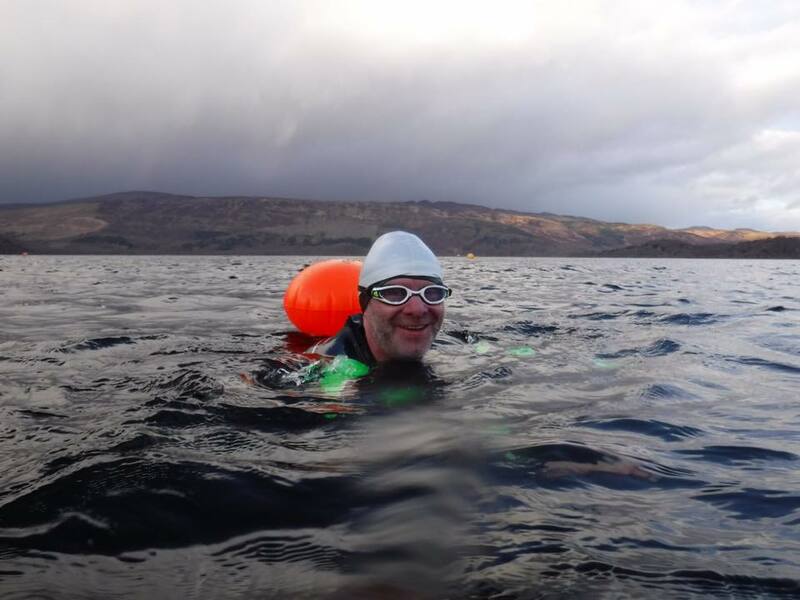 This entry was posted in Outdoor adventure, Training and tagged Loch Lomond, swimming, Training, Triathlon, wild swimming. Bookmark the permalink.